The Arctic Culture Lab strives for the goal to facilitate a knowledge exchange between residency artists and local knowledge bearers. 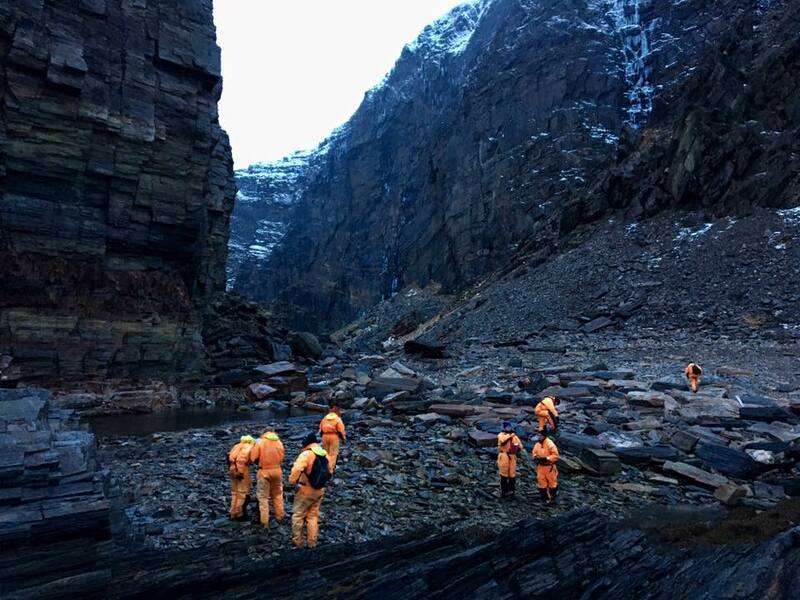 During a two to three month stay we support, inform and motivate artists to reflect on the vulnerability of the Arctic coastal culture as an initial aspect for artistic research. On the peninsula Nordkyn, the history-charged, northernmost landmark of the European mainland, literally between the East and the West, climatic, social as well as thematical changes of the coastal culture can be observed. In this stunning land of contrasts The Arctic Culture Lab strives for a multidisciplinary platform for the increasing artistic interest in the North. Here, in the heart of the mystical Sami-land, where for hundreds of years the sea guaranteed an agile trade and natural cultural exchange between East and West, a unique coastal culture was developed. However, short is the way from the tradition, which is perfectly documented in the local coastal culture collections in Kjøllefjord and Gamvik and the remnants of the former Russian trade village Steinvag to the latter-day challenges the Arctic has to face in times of global warming and industrialization. New species are populating the local waters, wich in return change the way of fishing, cooking and definition of livelihood. How can performers, visual artists, musicians or interdisciplinary artists reflect on this changes and thereby bring the message from the vulnerable North to their homeplaces? How can the observation of a constantly changing culture influence the artistic way of thinking? Local communtities in the high North face major challenges responding to social-ecological changes which result in an instant adaptation to changes in natural condition and governance frameworks. According to the Arctic Human development Report (2004) Arctic societies have a well-deserved reputation for resilience in the face of change. However, the reasons for social resilience in these societies and why this strength is more present in some communities than others are still unclear. Here, where researchers and scientists couldn`t define inidicators, artists could open up new viewpoints, which in return help the locals to reflect on the process of change they are -involuntarily- involved. The capacity to change to maintain identity, as E. Carmack (2012) describes the ability to cope with disruptive shocks in Arctic marine systems, makes it literally impossible to define a certain period or even time-frame as traditional or even as heritage. Instead, coastal culture is an instantly changing phenomenon. The impossibility to define the traditional “real” form of coastal culture implies a huge potential for artistic reflection since artists are representatives of an ever-changing aesthetical value and show a broader understanding for the benefits of changes. BALTNO is focusing on exchange of artists related to coastal culture of the Baltic Sea, Gulf of Bothnia, North Sea and North Atlantic Ocean. The program 2016/17 is supported by Nordisk Kulturfond. 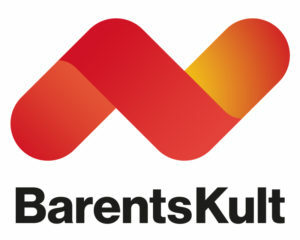 DRIFTWOOD is focusing on exchange of artists and artisic approaches related to coastal culture in the Barents region. One application deadline pear year: May 1st. Please send your CV and a motivation letter which underlines why you want to visit our residency program. Please take note that our residency programs are only partly supported, costs for accomodation and food may arise. A large number of international fundings offer support for visiting artists. It is up to the artist to find the best support in relation to the artistic research planned during the stay at Arctic Culture Lab. When planning your trip have in mind that food prices in the High North are higher than in the rest of Norway. Usually one has to calculate with app. 2500 NOK/month for foodstuffs. The accomodation at Arctic Culture Lab is supported by 50% from insitutional resources. Each artist in residence need to contribute the remaining 50% of accomodation costs which is 4500 NOK/month (singleroom with shared bathroom and kitchen).